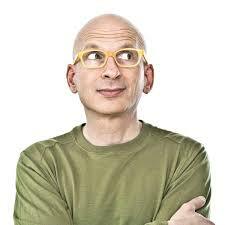 Seth Godin is the author of ten international bestsellers, including the New York Times bestseller The Dip. His books have been translated into more than twenty-five languages and include Permission Marketing, Purple Cow, and Meatball Sundae. He is also the founder and CEO of Squidoo (a huge and fast-growing tribe) and the most popular business blogger in the world.